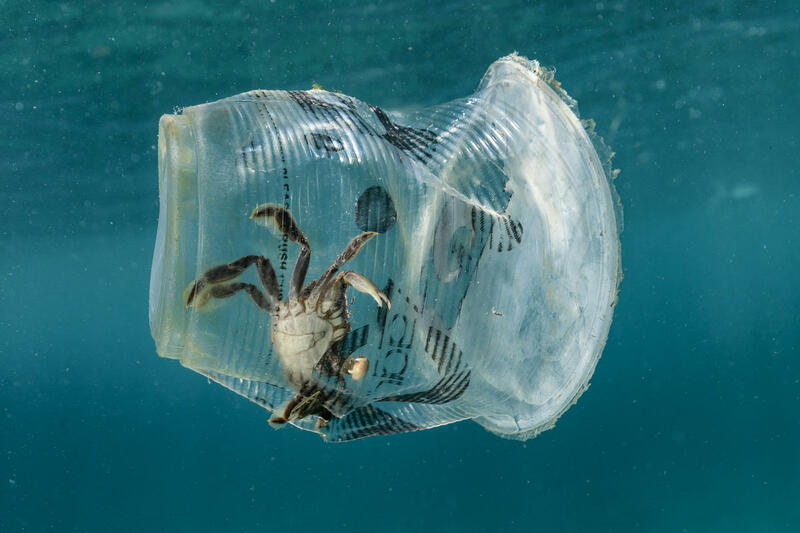 When the Rainbow Warrior recently explored the waters around the Verde Islands in the Philippines, one of the world’s most pristine marine environments, we found even its smallest inhabitants impacted by plastic. Our oceans and communities all over the world are being devastated by plastic pollution. 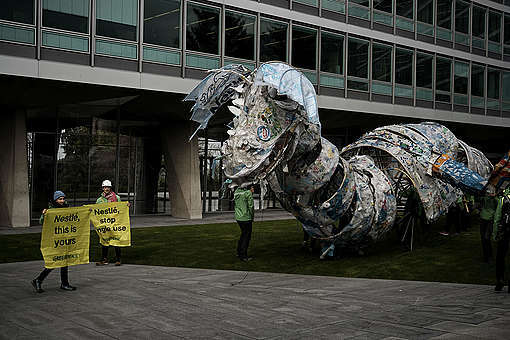 It’s time companies like Unilever take responsibility for the #PlasticMonster they’ve created! 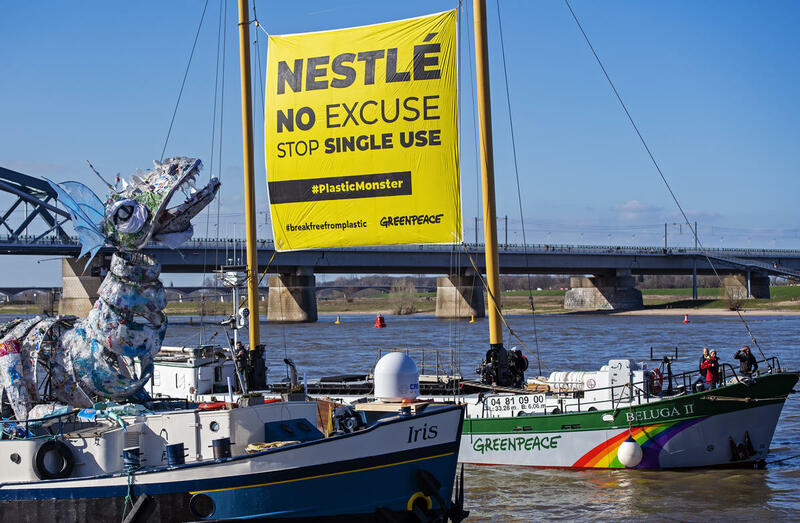 Share the video and tell Unilever to #BreakFreeFromPlastic! 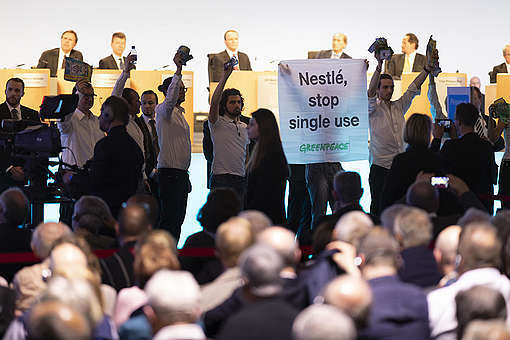 The culture of single use plastic has to end. 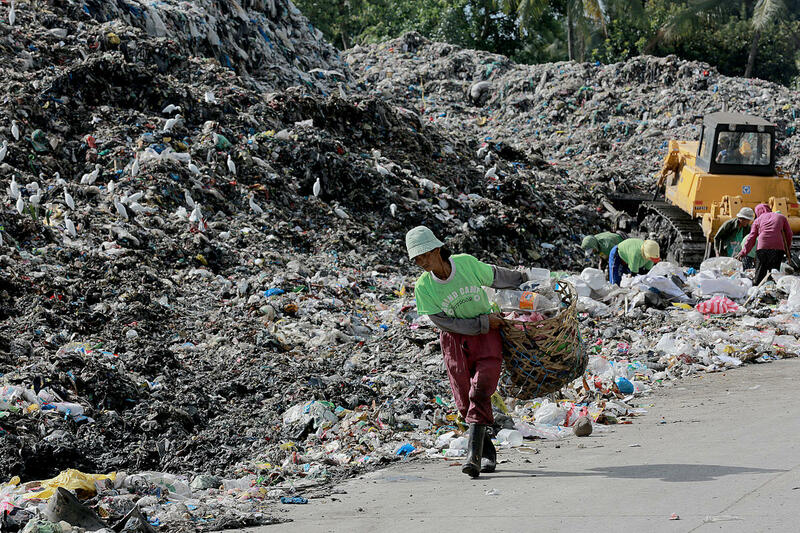 We know now that recycling wont fix the issue. We have to impose the strong legal restrictions on them in UNEA. Humans have to suffer inconviences and companies have to endure the decline in profits. We know, we can't get rid of plastic rubbish, we need to avoid it where ever possible and only use it where no alternative material is available. Big corporations need to take responsibility for what they manufacture.